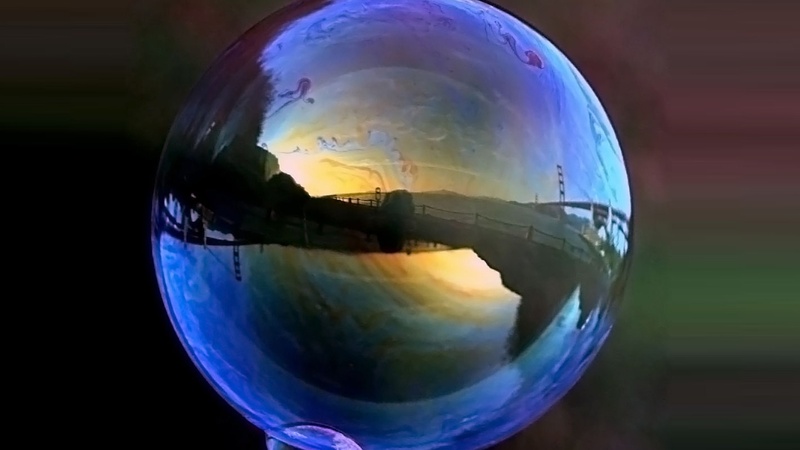 Is California an incubator or a bubble? That's an important question as the state takes the lead opposing federal policies on everything from immigration and trade to auto emissions and voting rights. Zócalo columnist Joe Mathews says California's influence will be blunted if our leaders stick to "our way or the highway," which has been the prevailing approach since Donald Trump was elected president.